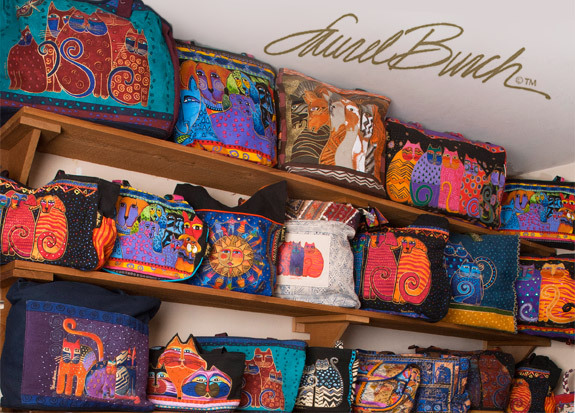 Laurel Burch’s whimsical and colorful signature style is inspired by animals we love! 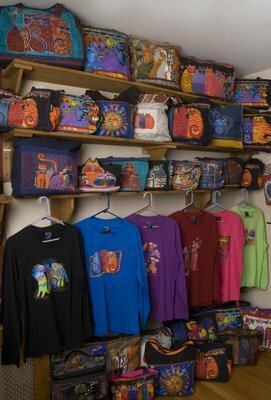 Her designs adorn purses, travel bags, and long & short sleeved t-shirts. 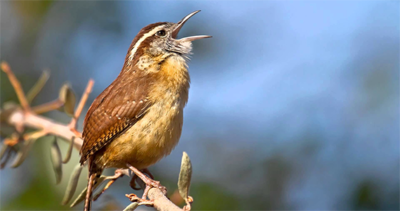 The Backyard Naturalist offers a variety of designs, colors and sizes. Too many to show here! Stop by the store. See more Laurel Burch Mugs here. Add some joy to your coffee break! The Laurel Burch nature-themed drinking mugs are so much fun… and collectible, too! New designs are here!!! 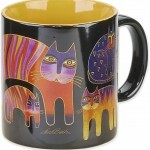 Laurel Burch’s “Sun & Sand” mug collection has arrived at The Backyard Naturalist. Vibrant illustrated themes inspired by nature include horses, dogs and cats. See them here.